Pundits note that mid-term elections where voters check off the names of only senators, congressmen, and local officials do not enjoy turnouts as high as those where a president is elected. There is a suspicion that people care more about who becomes President than who joins the two legislative branches, or who leads their local government. A presidential election is, after all, the ultimate yardstick of the politics of personality. There is only one winner. Next year’s electoral exercise is crucial because of two things. 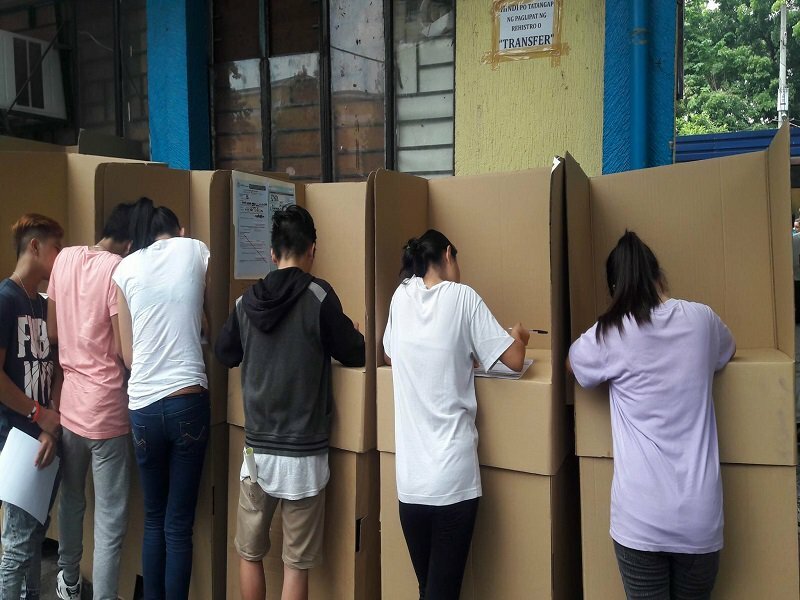 More than one million Filipinos born between June 2000 and April 2001 are expected to be at the age of 18 during election day. This is an important demographic that will help choose for the first time who is allowed the privilege to serve in the national and local government. 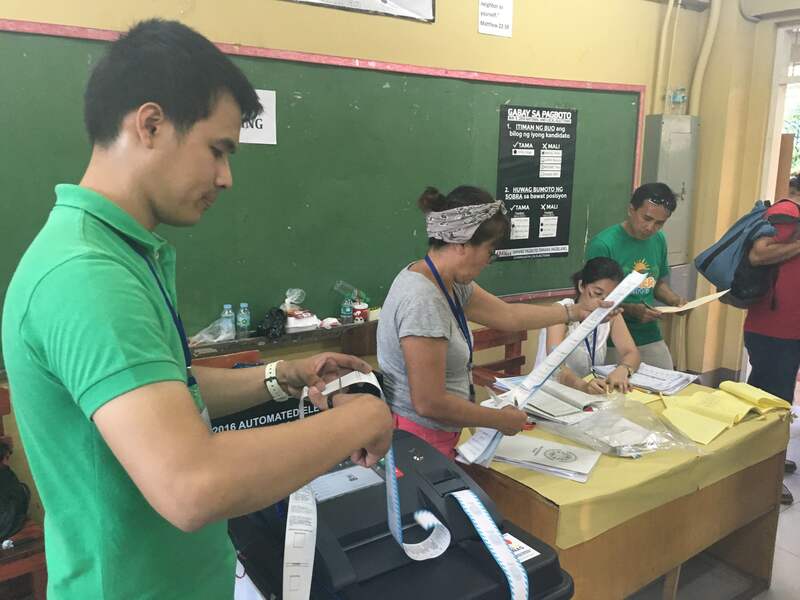 Mid-term elections are also considered the first semester scorecard of any administration: The 2019 mid-term poll will reflect the people’s sentiment regarding President Duterte’s leadership. The victories of those he endorses will be considered a more credible measure of approval than a popularity survey with only 1,300 respondents. This is where the participation of new voters, especially the ones vocal about national issues, becomes important. Young voters eligible to help decide the fate of the country must not waste this opportunity to make their voices heard. Despite the agonizing wait and other inconveniences that accompany a trip to the poll precinct, a person’s vote remains sacred. We must also remember that suffrage is a right denied to many. The Commission on Elections set three months—from Jul. 2 to Sept. 29—for young voters to register in the Office of the Election Officer nearest their district. The poll body accepts registrants from Monday to Saturday, including holidays, between 8 a.m. and 5 p.m. The failure to register means one cannot vote next year. Surely, no one should waste this chance.